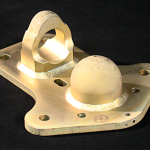 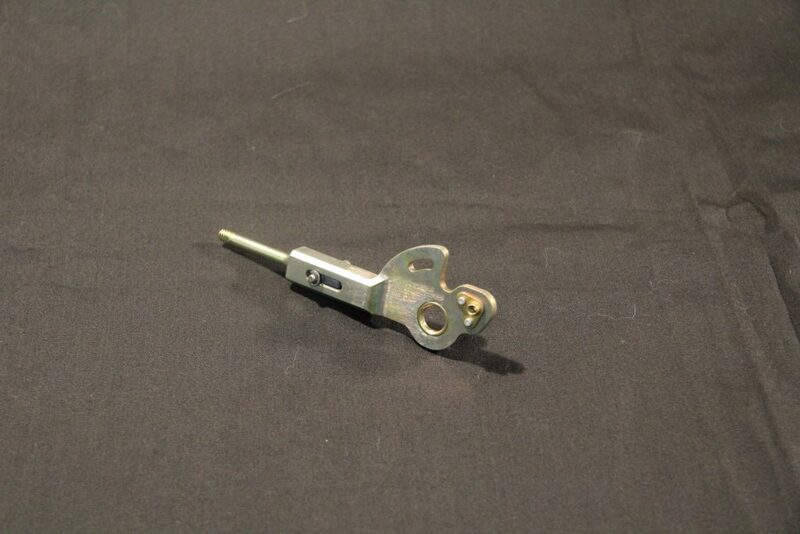 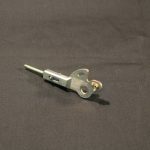 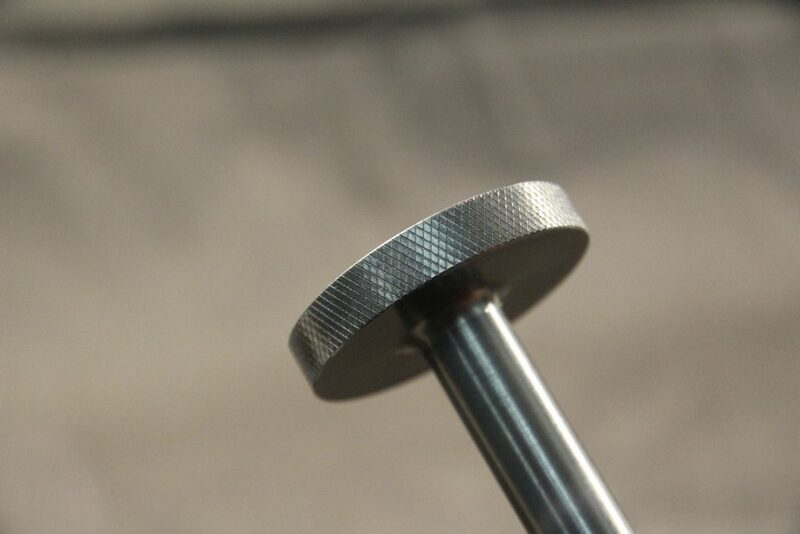 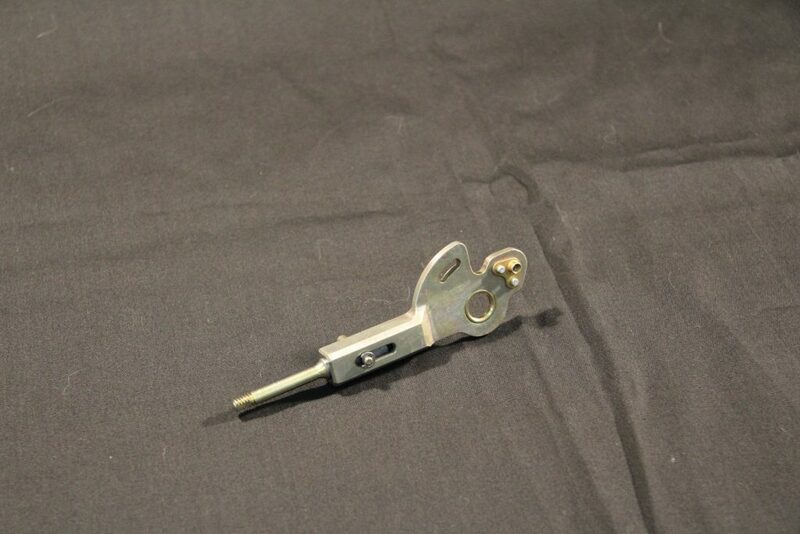 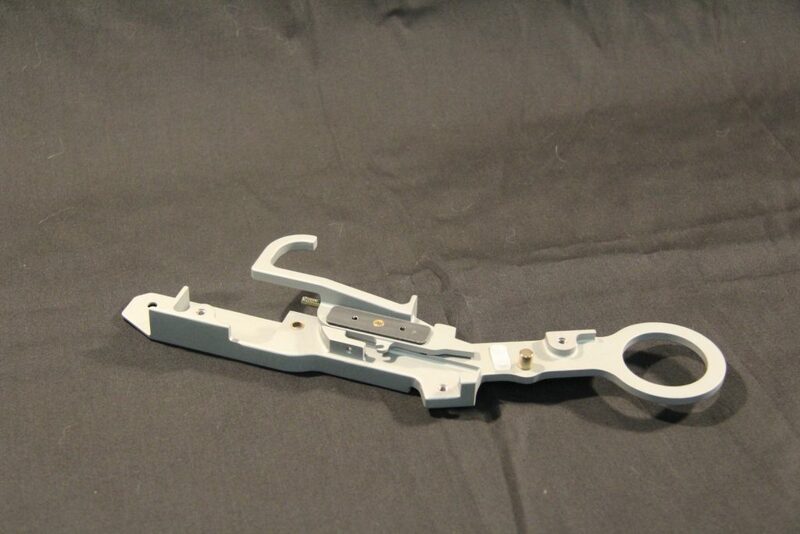 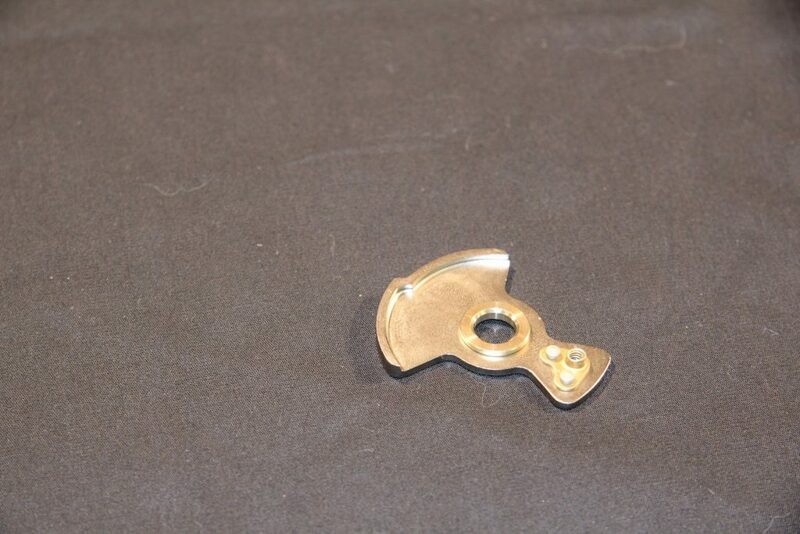 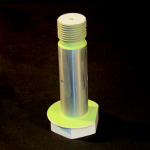 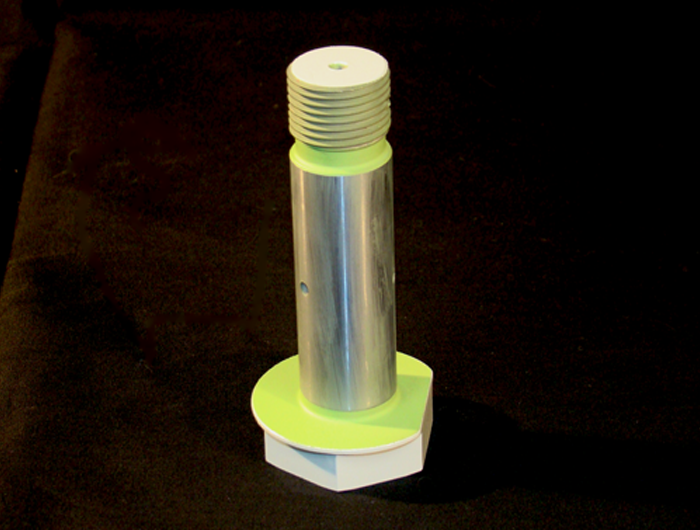 Integrated Components, Inc is a supplier that offers a wide range of in-house, precision machined, aerospace parts. 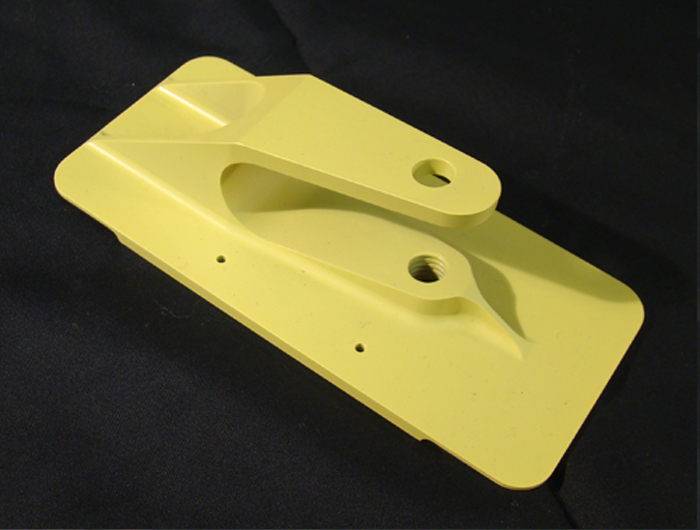 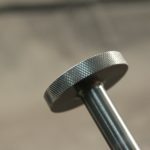 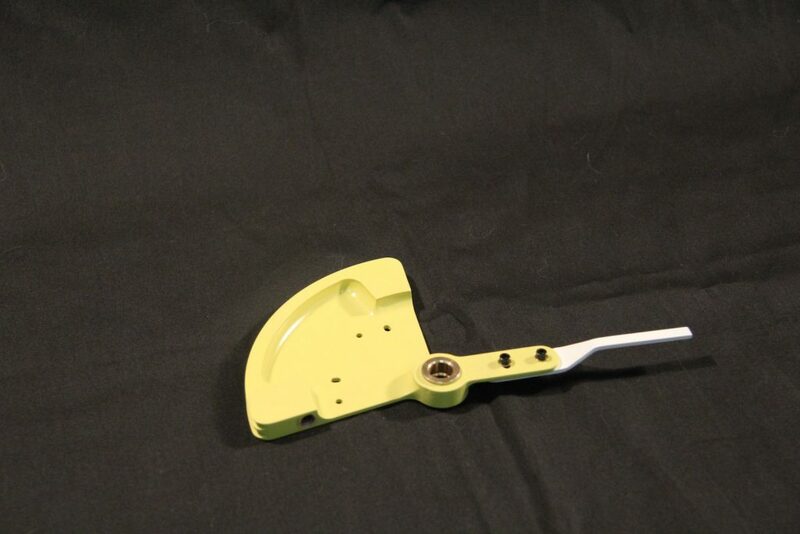 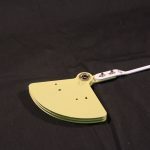 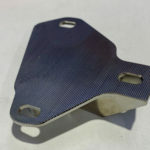 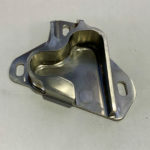 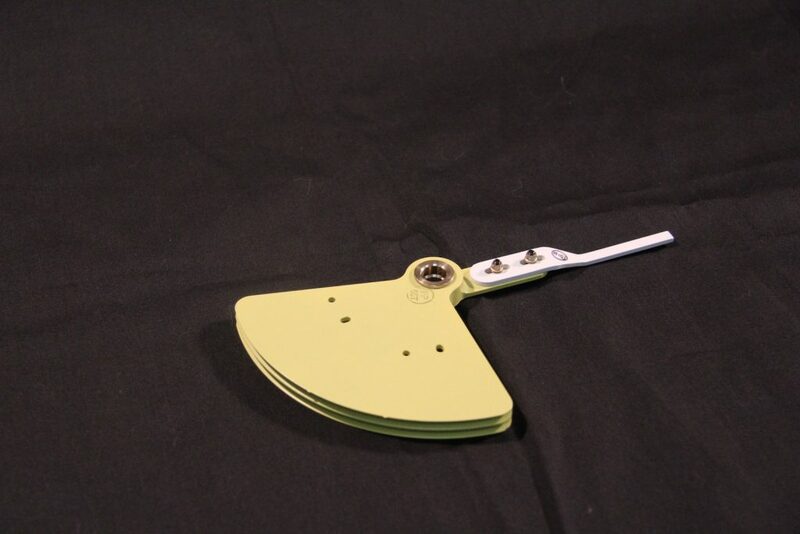 Integrated Components also specializes in preparing work for large companies that provide aerospace parts to customers. 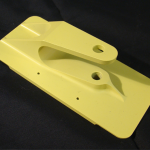 Located in Wichita, KS, we produce component parts and assemblies that allow us to serve the commercial and aviation industries. 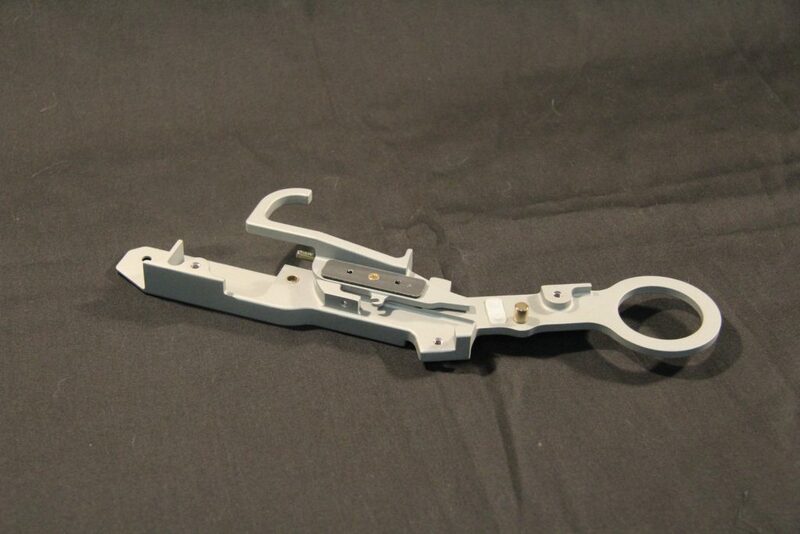 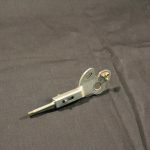 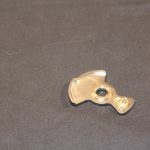 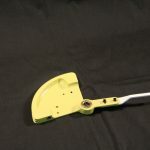 From procuring raw material to heat treating and finish processing, we provide a finished component ready for you to put on your assembly or sell to your customer. 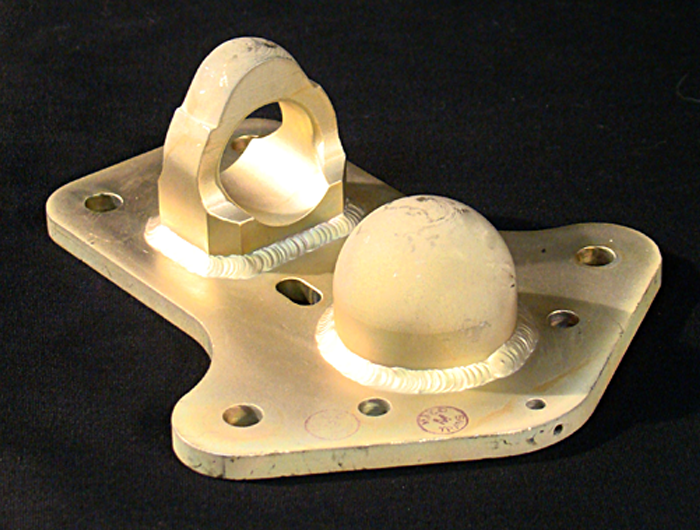 Integrated Components has the machines and capabilities to produce aerospace parts for large corporations. 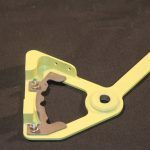 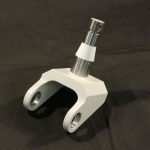 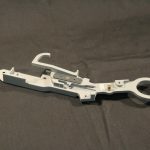 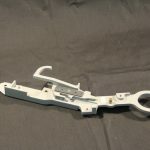 Integrated has built over 700 unique parts for Cessna alone. 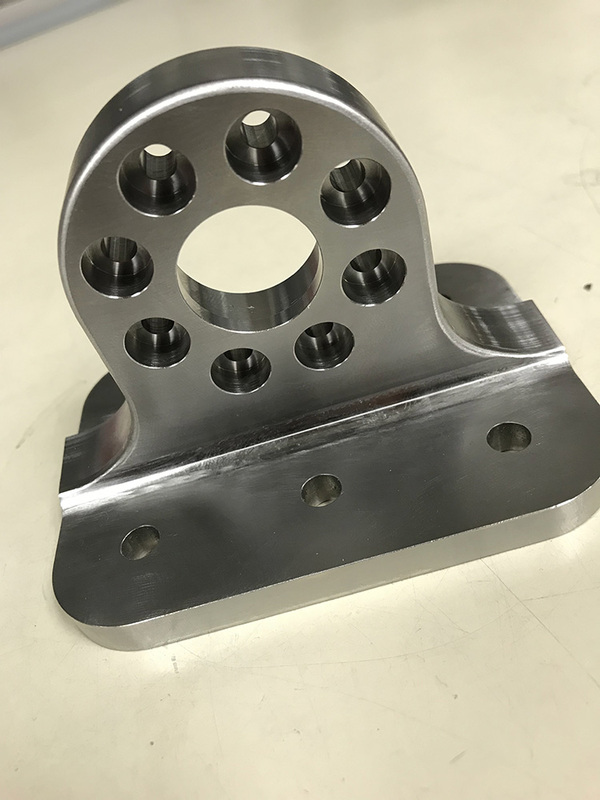 Integrated Components also works with smaller machine shops who prefer to outsource the fabrication of components and parts. 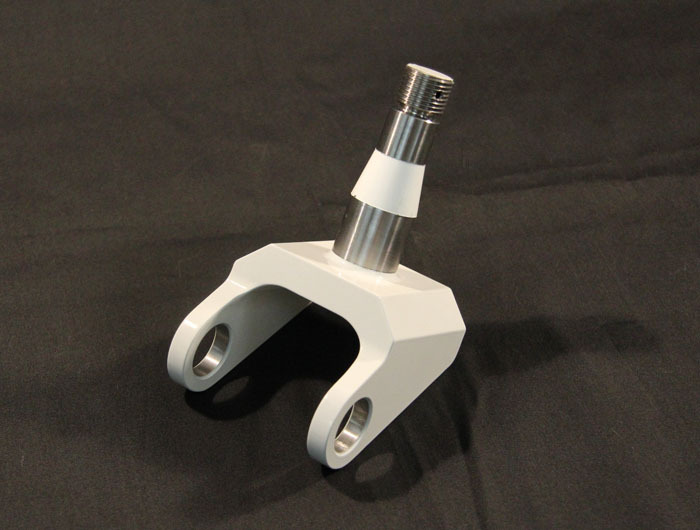 Integrated Components’ diverse capabilities allows us to meet a wide variety of customer needs. 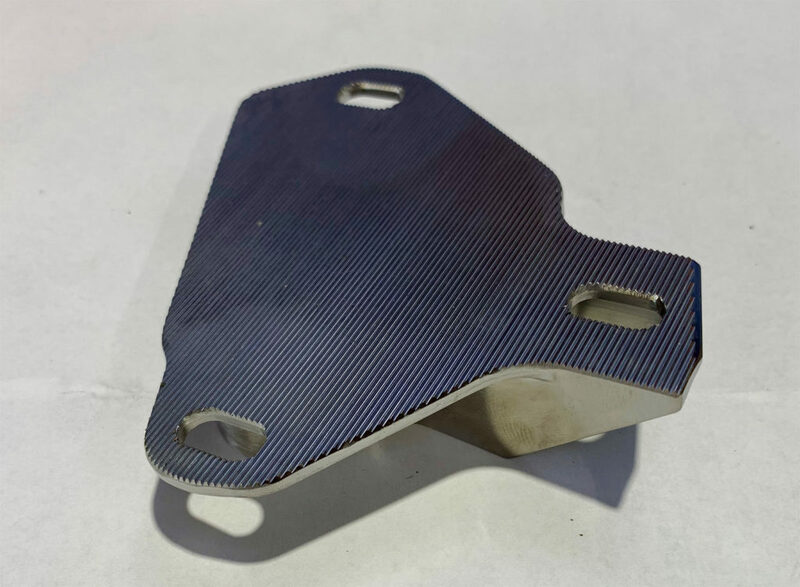 Integrated Components’ capabilities span from mass orders for high production items to one-piece prototypes in our Midwest facilities. 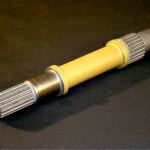 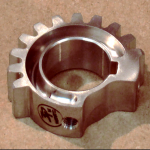 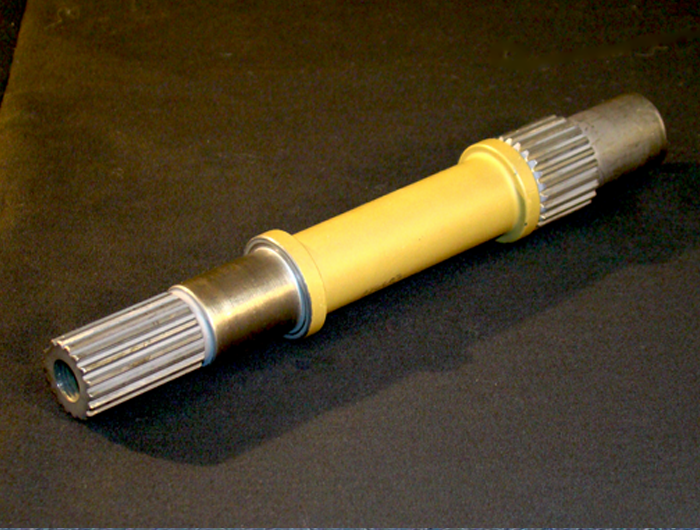 We have a full range of services, including CNC turning, milling, gear hobbing, gear shaping, broaching and keyways, and thread rolling. 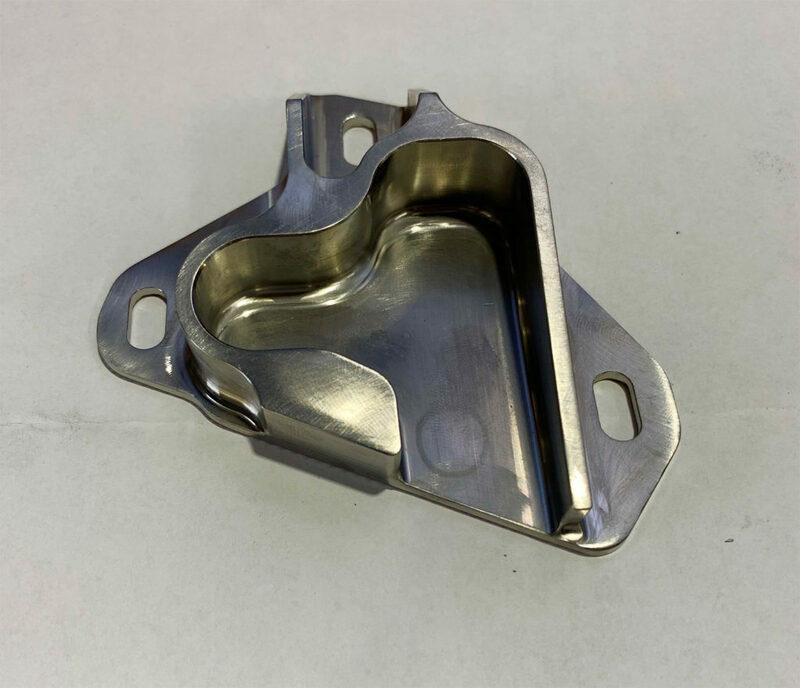 Precision, integrity, and reliability are all at the heart of our business, ensuring we keep you competitive in the aerospace industry. 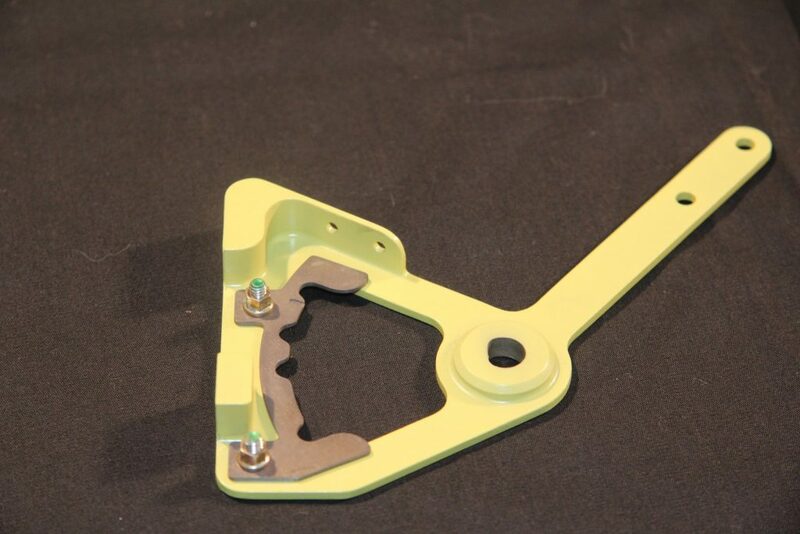 Integrated Components is able to participate at any level of the manufacturing process and has the experience to meet the exacting standards and quality requirements of the aviation industry. 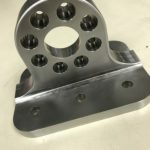 If you are in the process of submitting a bid for a large contract and are considering sub-contracting a portion of the project, we are available and ready to discuss your manufacturing needs. 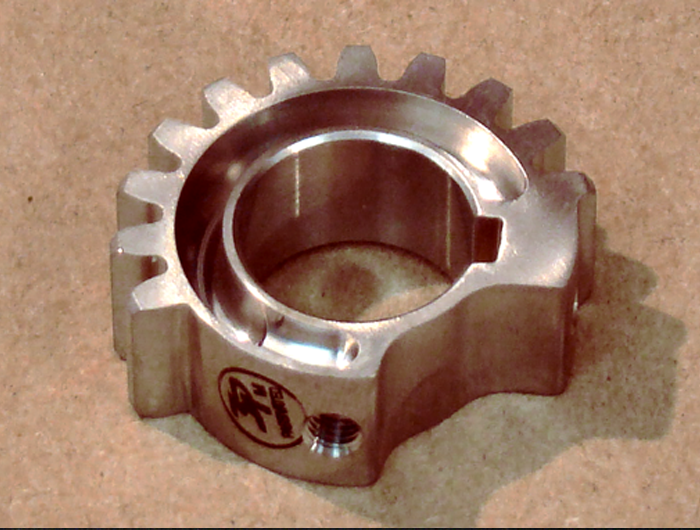 If it has to do with gears, you are in the right place.